Perceptions of drag in Vietnam are changing. Traditionally, drag queens played the role of jesters—they would announce lottery numbers at countryside carnivals, or appear at weddings or funerals. 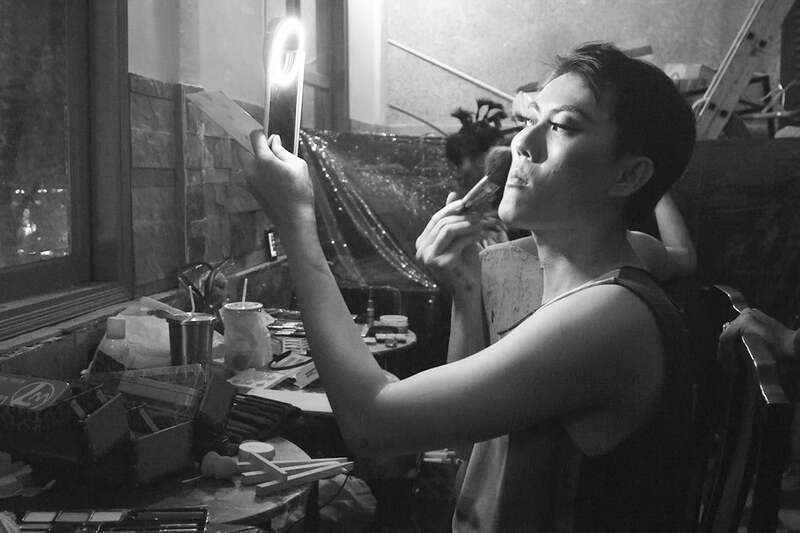 For centuries, these were among the only jobs that genderqueer men in Vietnam could occupy. Nowadays, you’re more likely to pay a hefty cover to see queens in one of Saigon’s hottest bars for a curated night of gender exploration. These new venues for performance and expression provide a much needed safe space for Saigon’s queer community to gather and develop their creative expression. Sen (Bui Phuong Nhat) is one of the queens behind “Full Disclosure,” one of the city’s premiere queer nights. Even though the Vietnamese government lifted their ban on LGBT marriage in 2015, discrimination is still common for the LGBT community. 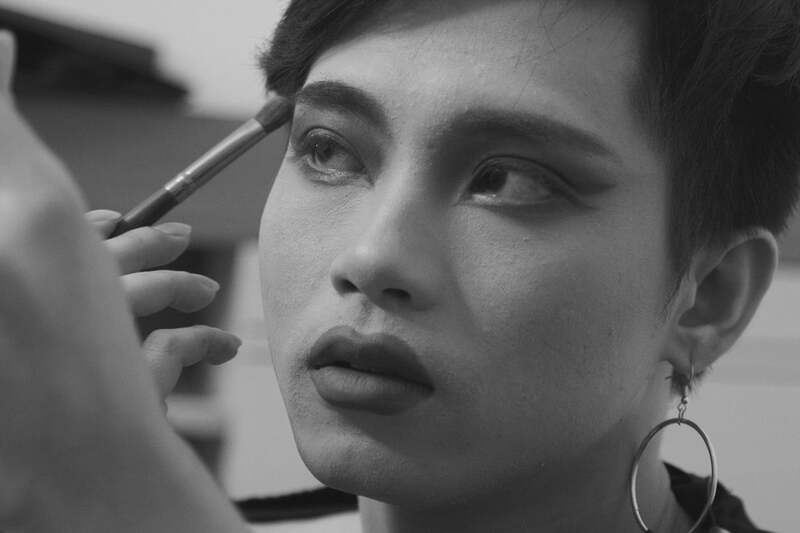 So we sat down with Sen to understand how this artist is exploring gender through drag in Vietnam, while also getting Sen’s take on the current state of the scene here. When did you decide you wanted to do drag? I always knew I was different, but when I was young I couldn’t really pinpoint exactly how. I’ve always been attracted to the concept of being, or looking, like a different person. That’s why when I first came out of the closet, I really wanted to revel in it. You can only do so much as a guy, but the moment you start tapping into your femininity it becomes taboo, or viewed as toxic to your masculinity. Drag has allowed me to explore the extra feminine. How do people treat you when you’re in drag in Vietnam? People treat me completely differently when I’m in drag in Vietnam, and that dynamic is a big reason I do what I do. When I realized that appearance can change the way people perceive and treat you, I understood that manipulating those perceptions can be really fun. I’ve never viewed it as something that serious, although it is for many people. I’m often approached with caution like I’m this weird creature people don’t yet understand. I can tell by the way they talk to me that they’re fascinated. They seem to be asking themselves: “What is this creature?” or “What’s underneath that dress?” But at the same time they seem kind of scared or intimidated. Sometimes that makes people too afraid to approach me…and that’s fine. So, you like the reactions you get? For me, it’s all about the reactions. I’m an artist so any response is good, even if it’s not positive. After all, art, like everything else in life, has a duality to it—it represents both light and dark. I’m only concerned with having some kind of impact. What has portraying a different person taught you about who you are? The funny thing is, I don’t embrace a new personality when I’m in drag, I just dress differently. It doesn’t matter how I dress or what I look like, I’m still the same person underneath. When I was still in my experimental stages I would try to create specific personas to fit each unique look. But it never really felt real or authentic to me and that understanding was key to finding myself. Whether I look glamorous or like trash, I’m still the same person and that’s the message I want to send to others. Appearances are very overrated. They’re not an accurate representation of what’s really inside most of the time. Do you feel separated from society? In a way yes, because what I do is not very common. The road I take is one less traveled— especially in Vietnam—so of course I feel some isolation. But the moment you realize that the road you’re on is the right one, your journey becomes a beautifully illuminating one. I’m not trying make anyone upset, I just want to bring joy to those around me. And for me, drag shows are one the best ways to do that. Have you ever had any doubt? Have you considered conforming to society’s expectations? You lived in Houston for a number of years and also performed there. Can you compare your drag experiences in America and Vietnam? Drag is about expressing your artistry and creativity through performance, dance, or whatever form of art you incorporate into your act. With drag in Vietnam, maybe we don’t have much access to designer clothes, or makeup like queens in big cities in other countries. But queens here are making the best with what they have. It’s drag on a dime honey! You don’t have to put on a $200 wig and a $3000 gown to call yourself a drag queen and start performing. In my experience, not all the best performers can afford an expensive look, and those who own the most expensive looks are not always the best performers. Do you feel your lifestyle is generally accepted? 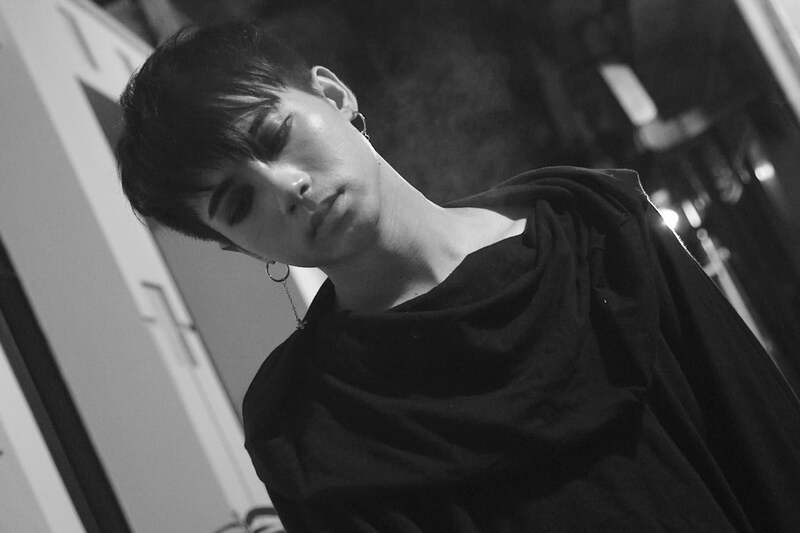 Is there still a lack awareness about drag in Vietnam, and LGBT issues in general? Of course our lifestyle is not generally accepted in Vietnam, and of course we need more awareness about LGBTQ+ issues, but I think we’re taking it step-by-step. Most people are aware of us. They know who we are—they may not necessary understand us, but they acknowledge our existence. Acknowledging the elephant in the room is a good start. As we get chance to tell more stories, the greater the chances are that people will begin to relate to us and have compassion for us. Compassion and empathy are the key to end all conflicts and bring people together.